Comfort & with Clossed-Cell PVC foam, nice! 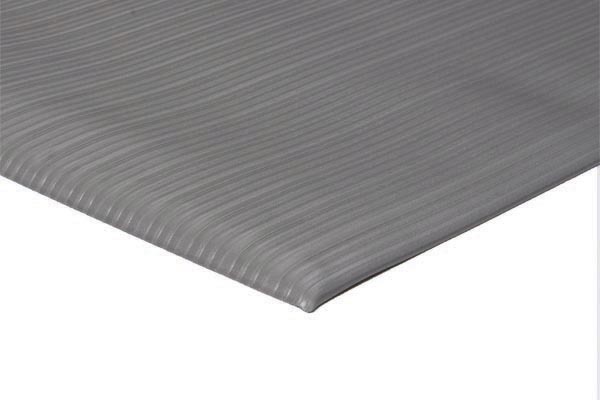 This works for anti fatigue! - Comfort, safety, price. 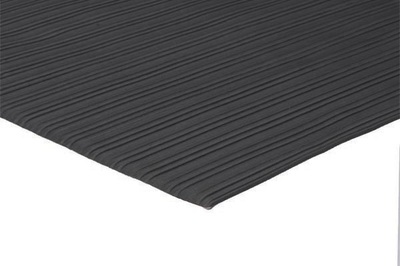 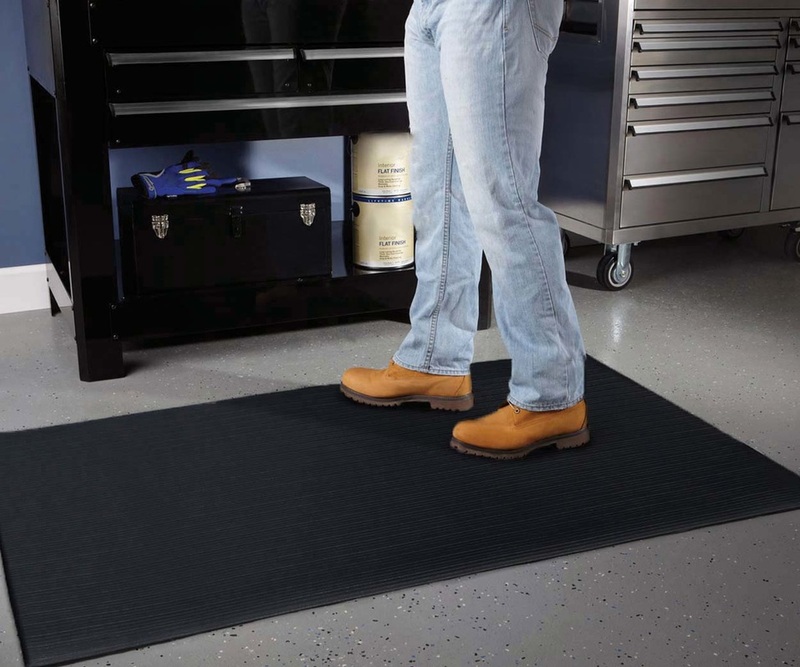 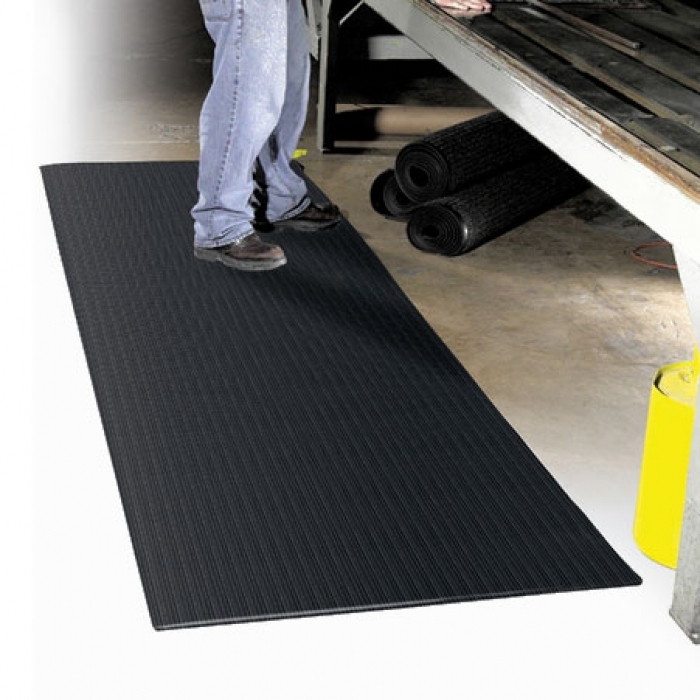 Soft Foot mats are ergonomically designed for anti fatigue and safety. 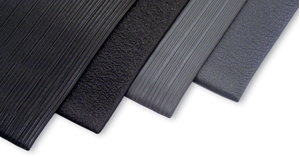 An economical solution for light to moderate usage, 100% closed-cell PVC foam, and recommended for dry to moist environments. They come with beveled edges and have durable embossed non-slip textures. Great for industrial, registers and check-out or service counters, shipping and packaging work areas, and so much more. 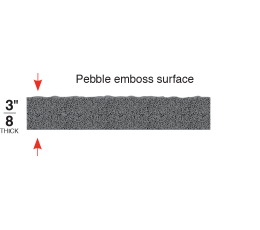 Available in 2 surfaces, Pebble Emboss or Standard Rib Emboss and 2 colors: Black or Gray.